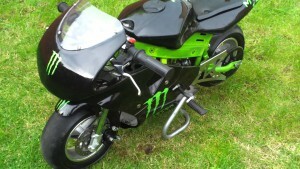 Your kid mentioned attending mini motorbike racing with the hope of convincing you to purchase him one. Mini motorbikes have become popular here in Singapore although races are conducted in Kota Tinggi in Malaysia. 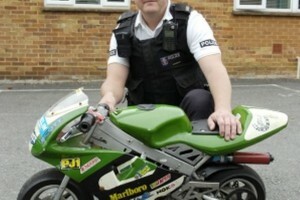 Mini motorbikes are considered ‘powered toy’ and with it comes risks. Under pressure, you consider buying your son mini motorbikes but you have to know first that these motorbikes are very powerful since it can travel at least 40 mph while others reach about 60 mph. Before the purchase: Before purchasing, you have to check with the local regulations about the legal riding sites. There are no riding sites here in Singapore that is why many move to Kota Tinggi in Malaysia. You saved money for the bike but how about other safety equipment and training? You should also consider these costs. During the purchase: Now that you located a reputable dealer, the next thing that you should do is purchase it. You have to choose bike with less than 50cc and ask about the maintenance and support. After the purchase: Talk to your kid about riding unsupervised and without safety equipment. After the purchase, help your kid look for a club and get some more training. 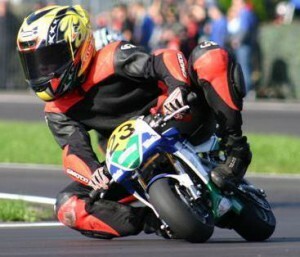 Many parents consider mini motorbikes despite the risk because their children are happy doing the racing. If motorbikes are too much of a risk to you, you need to explain to your kid and hopefully they will understand.